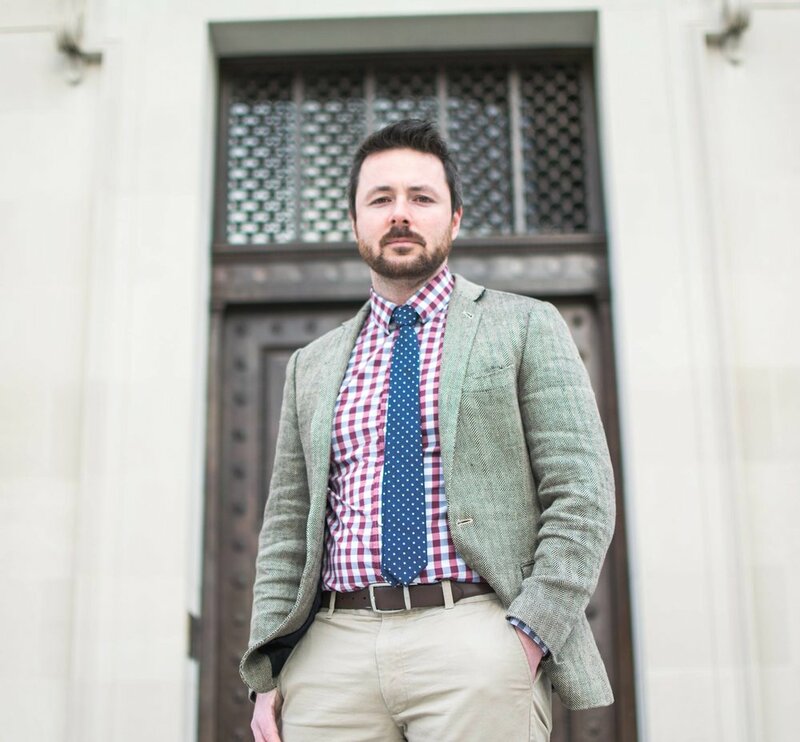 Recognized for being a Top 40 Trial Lawyer in the DMV Area and a Rising Star by Super Lawyers, Vance is barred in the District of Columbia, and Virginia. Having handled hundreds of personal injury cases for clients in and around the DMV area, Vance provides the firm substantial personal injury and litigation experience. Vance has litigated cases in D.C. Superior Court, GDC and the Circuit Courts of Fairfax, Prince William, Arlington, Loudoun, Fauquier, Culpeper, Stafford, Spotsylvania, Rappahannock, Alexandria, Newport News, Westmoreland, Warren, Shenandoah, Halifax, and Norfolk. Vance received his undergraduate degree at Texas A&M University and his law degree at Santa Clara University, earning recognition in national trial and court competitions. After serving as General Counsel for an insurance company, Vance then found his calling at a well respected personal injury and criminal law firm in Fairfax, Virginia. Vance went on to join a prestigious DC personal injury firm, receiving advanced training and experience in motor vehicle collision cases, slip and fall cases, and other personal injury matters. Vance’s number one goal as a lawyer is to assure his clients receive just compensation for their injuries, and he is not afraid to take on any and every insurance company to accomplish that goal. Harry S. Max is admitted to practice before all courts in the Commonwealth of Virginia and the District of Columbia. Prior to joining Lawfty, Mr. Max worked at a personal injury firm where he represented hundreds of clients for various injury claims, including automobile accidents and slip and falls. While there, Mr. Max also gained valuable experience trying countless bench trials and several jury trials. Beforehand, Mr. Max worked at a Fairfax law firm where Mr. Max defended personal injury claims, which gives him an edge when advocating for injury victims. He understands how the process works on both sides. His experience there also included employment law, contract disputes, and landlord-tenant issues. Harry Max speaks French and Haitian Creole fluently. Harry received his undergraduate degree from Penn State University and his law degree from George Mason University School of Law. As Office Manager, Raul brings a wealth of knowledge and experience to the firm. Raul has personally handled thousands of personal injury cases throughout his career. Raul prides himself on hard work, attention to detail, and a willingness to help the client with any need they might have. Oscar possesses a tireless work ethic, attention to detail, and an extensive insight into how to handle personal injury cases. Oscar excels at making sure each case is handled correctly for the client, while also making the LM Law attorney’s lives easier through his dedicated and enthusiastic attitude.